The iPhone has long been pretty good at interpreting short text messages dictated into the microphone, but a recent accident forced this writer to revisit long-form voice dictation on iOS. CES doesn’t always present a clear picture of technology trends. Longtime technology journalist Harry McCracken likened it to a circus fun house mirror, exaggerating the importance of some technologies while minimizing the potential of others. Eli Lilly is ditching laptops for the iPad Pro, but a lot more companies have to follow if Apple is going to get iPad sales rolling again. Every year, when the Qatar Motor Show rolls around, we’re presented with a new dazzling but certainly insane supercar. Thankfully, this year is no different. 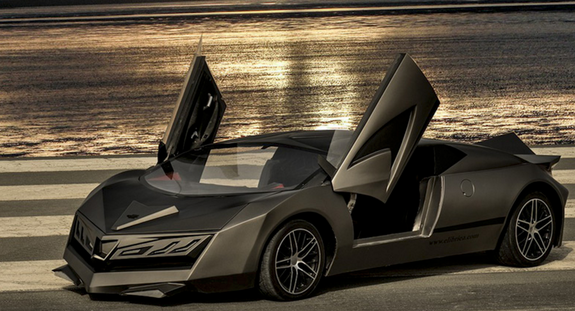 The wild and undoubtedly unpleasant-looking “Elibriea” supercar debuted this week at the global auto show. 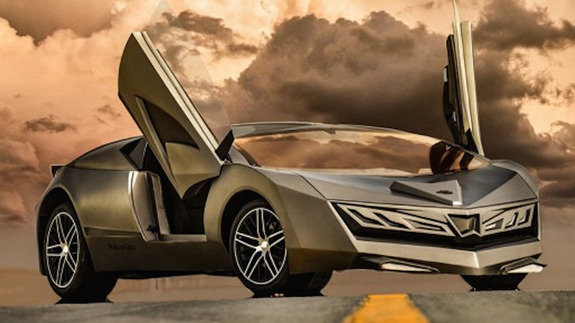 The car was designed by a Qatari student at the University of Texas in Doha but paid for by the Ali Bin Ali Group. Intriguingly, according to Arab GT, the student-turned-designer is already working on another supercar design. In addition to their full distribution, Kali Linux offers Light and Mini versions. Here’s how I got on with them. AMD revealed the Opteron A1100 SoC has already gone through advanced development stages with select customers for several quarters. Microsoft is offering discounts of up to 30 percent on its Surface 3 education bundles, which are available worldwide from authorized resellers.